The Klim Tek Pak can carry your gear as your circumnavigate the globe or stow your lunch on your commute to work. 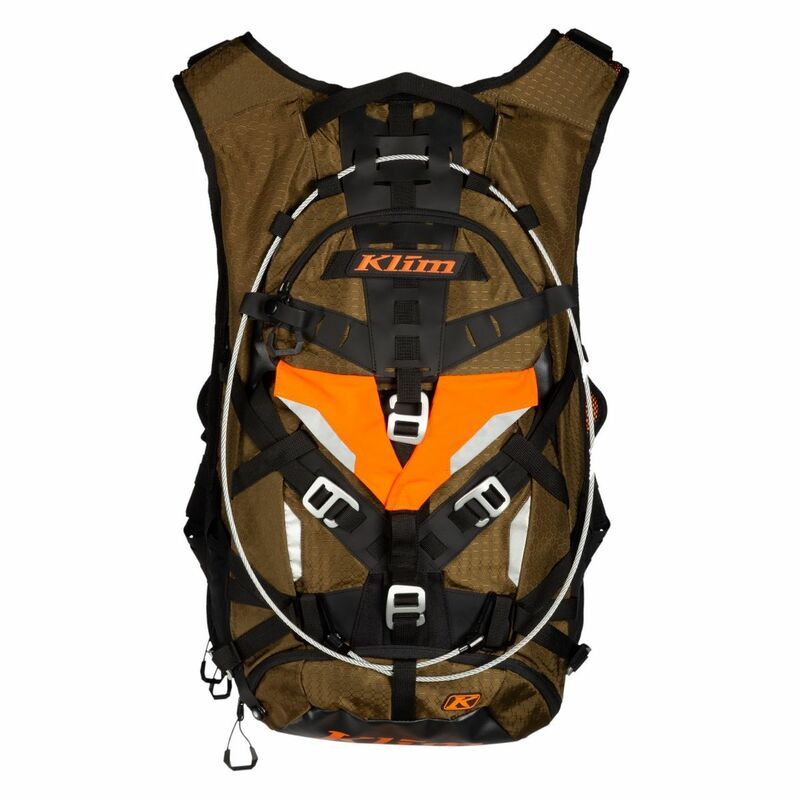 Klim designed the Tek Pak to focus on function. Compression points cinch down excess material. 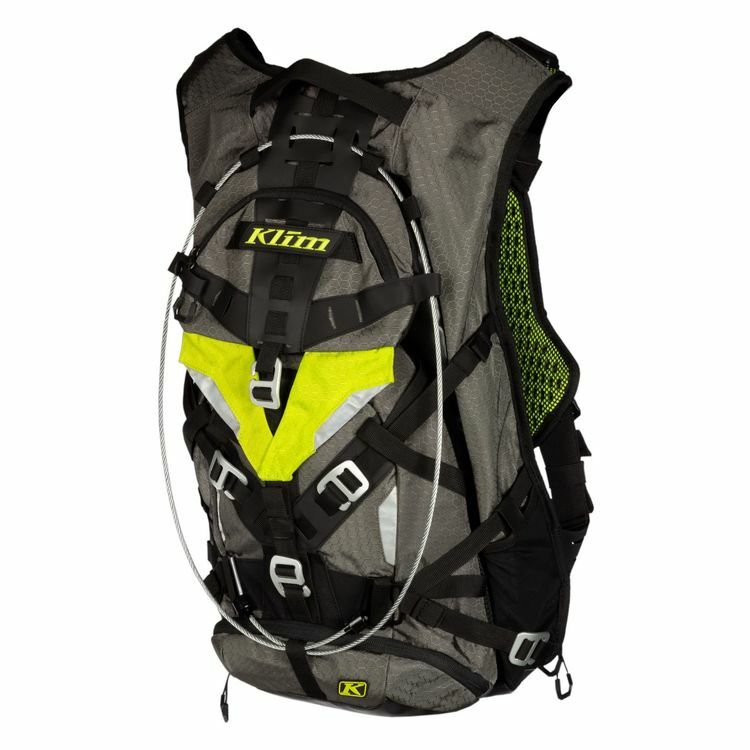 The pack and straps steer clear of Klim jacket vents for unobstructed airflow. 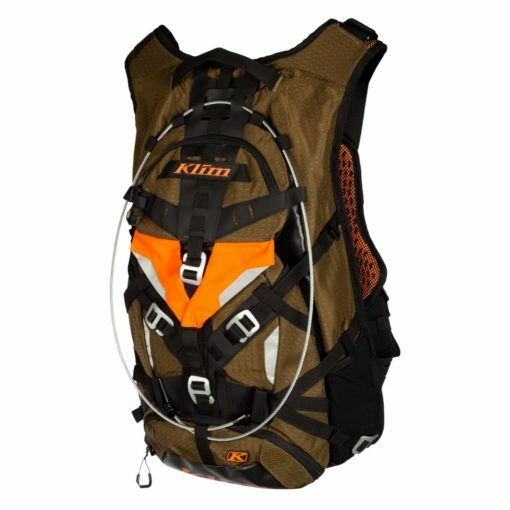 Helmet fasteners let you carry your helmet hands-free at your destination. 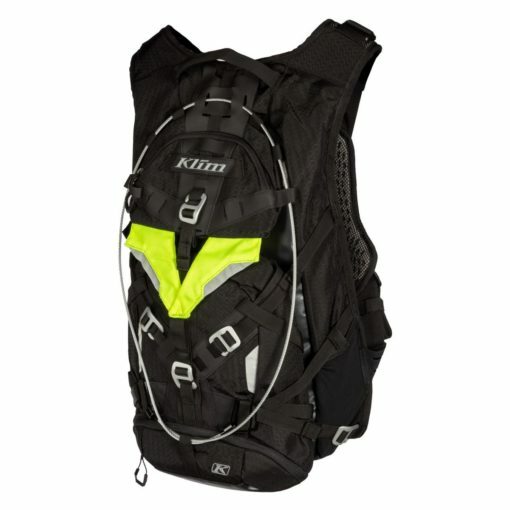 D3O chest protectors protect against contact with your handlebars or act as a roost guard. 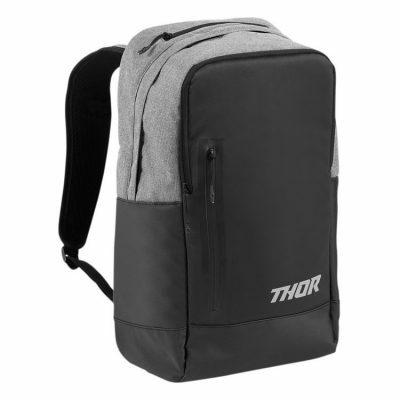 An internal compartment can hold your laptop or a D3O back protector (sold separately). A cable system lets the backpack lock for security (lock not included).